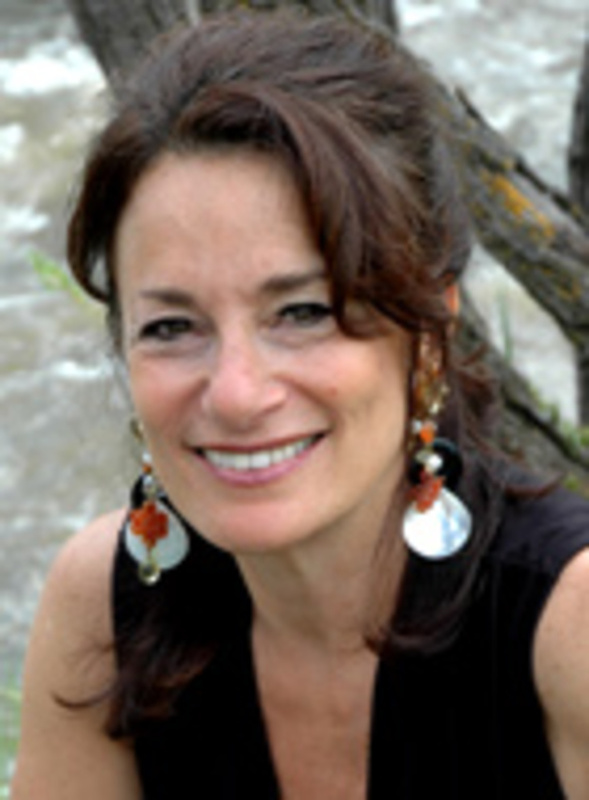 Tirzah Firestone is a rabbi, Jungian therapist, and author of The Receiving: Reclaiming Jewish Women's Wisdom, (hailed as the non-fiction companion to The Red Tent); With Roots in Heaven, and The Woman's Kabbalah: Ecstatic Practices for Women. 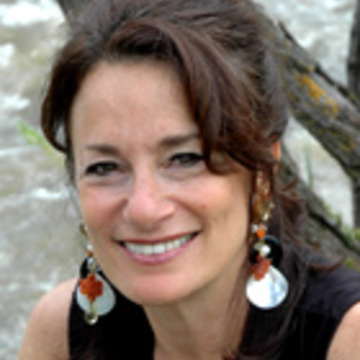 Ordained by R. Zalman Schachter-Shalomi in 1992, Tirzah is widely known for her groundbreaking work on the confluence of Kabbalah and psychology and the re-integration of the feminine wisdom tradition within Judaism. She lectures and teaches throughout the United States.